At times Avast antivirus can be annoying both for you and your pc. Reason being, the antivirus automatically starts in the background without you even knowing about it. This, in turn, makes your pc lag while running multiple heavy apps. How to Disable Avast on Startup? If you’re on the same boat and don’t know how to disable avast on startup to give your PC the boost it needs, this is the post which will end all your searches and give you the perfect answer to your question. Let’s dive right in and learn the methods within the next 10 minutes! This method will eliminate the software to boot up on the start of the system automatically. Follow the below-mentioned steps to get this running. Step 1: Your first step is to press the Windows and R key simultaneously. Right after it you’ll see a Run dialog box there in type down “msconfig.exe” and hit the Enter button. Step 2: After it, a new window will open in that select “Startup” and then “Startup Item” to sort all the applications in order. Step 3: Next up, search for “ashDisp.exe” and “avast!”. After finding both the services uncheck the checkbox shown next to them. Step 4: Finally, click Apply and then OK and close the System Configuration window. This method is an alternative to the one discussed above. Step 1: You’ll need sharp eyes to find the Avast icon on the Windows task bar at the bottom. 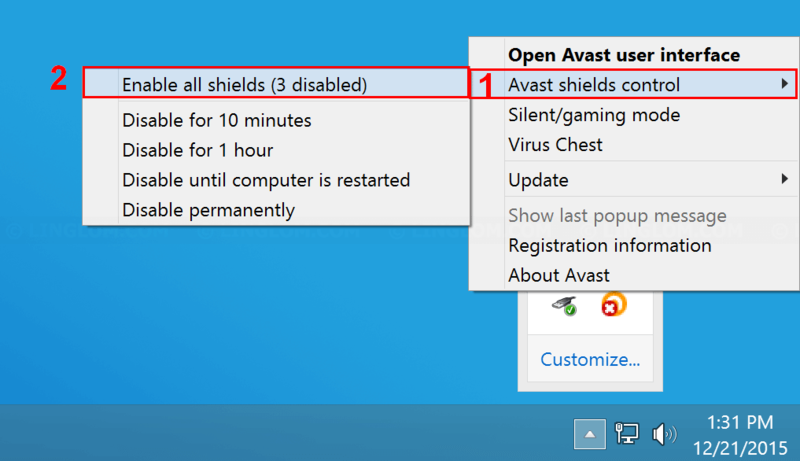 Once you find it right click and select the “Avast Shield control” option. Step 5: If you ever want to activate it again click on the green “RESOLVE” button and the software will be back to normal. This method will help you disable certain shields from the software and not entirely turn off the software. Let’s see how can you do it. Step 1: First off, in the left sidebar go to Protections -> Core Shields. Here you’ll see all the four types of shields (File Shield, Behaviour Shield, Web Shield, Mail Shield). Step 2: Select the one that you’d like to disable. Once you do it, next, you’ll be asked the time frame. Select any one from i) 10 mins, ii) 1 hour, iii) until next restart iv) permanently. Step 3: Once the desired shield is disabled successfully you’ll see a “Turn On” button to reactivate the shield again. If you turn it on again, you’ll be shown the “You’re protected” message. I don’t have any issues with the Avast antivirus. However, sometimes it makes our system slow, and due to this, we need to take some action against it. 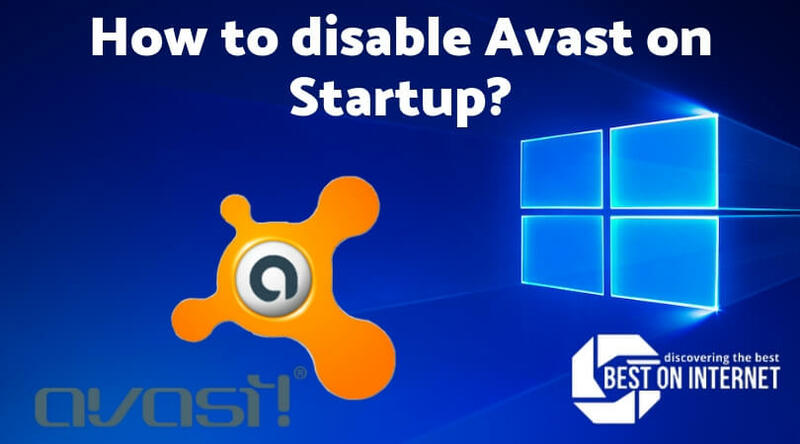 The methods that I have shown you in this blog post are full proof working methods on how to make avast not run on startup. The solutions are short and crisp but if you still face any difficulties while executing feel free to let us know in the comments section down below. Thanks for taking the time and reading the article.